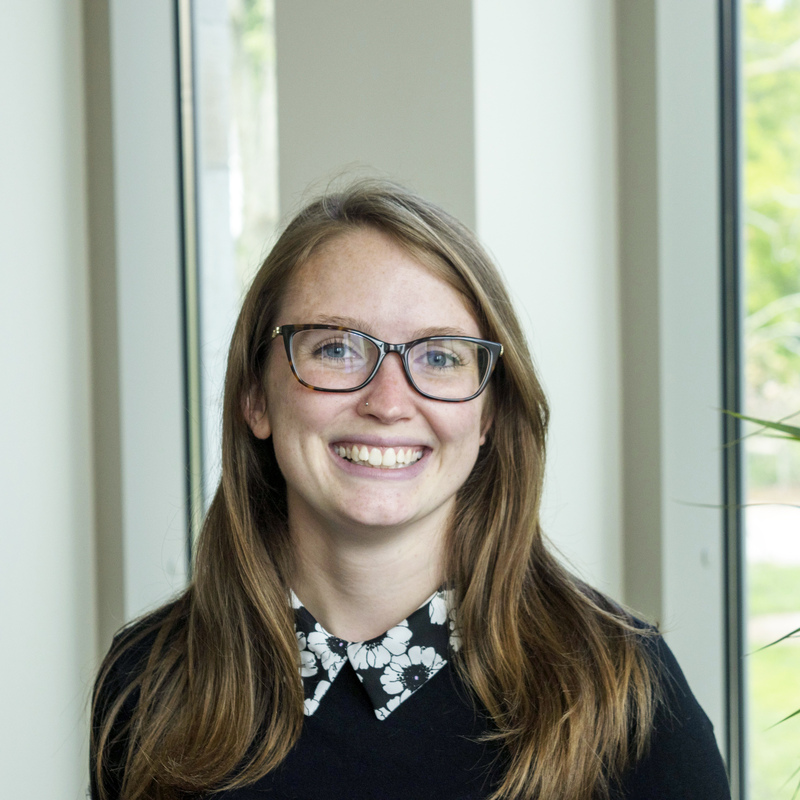 Brittany K. Kurt is ScholarCorps AmeriCorps Member and Graduation & Retention Specialist in the IU 21st Century Scholars Program at Indiana University Bloomington. In her role, Brittany provides financial aid support to current freshmen and sophomore Scholars who receive the Indiana 21st Century Scholarship at IUB. Prior to joining our department, Brittany served as the Communications and Events Coordinator at the Indiana Commission for Higher Education (CHE) from 2017-2018 and was previously AmeriCorps VISTA Member for Indiana CHE where she assisted prospective 21st Century Scholars to enroll and complete the Indiana Scholar Success Program during the 2016-2017 academic year. Brittany is currently a first-year student in the Master of Public Affairs (MPA) program in the School of Public and Environmental Affairs (SPEA) at Indiana University Bloomington. She holds a B.A. degree in Psychology from DePaul University. Brittany is originally from Indianapolis, IN and is a proud alumnus of Ben Davis High School. Between 2011 and 2013, Brittany participated in the Advance College Project (ACP) program at Indiana University Bloomington. During her free time, Brittany enjoys photography, traveling, and hanging out with friends.